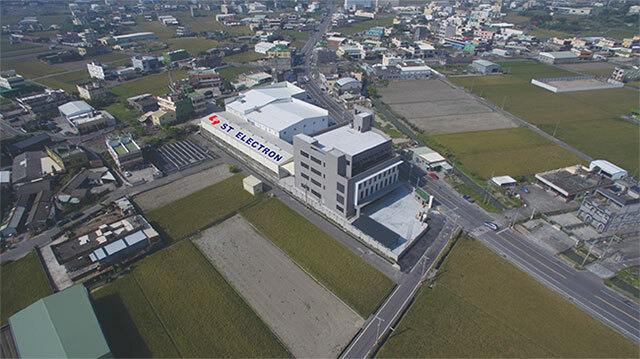 Sheng Teng Electron is an OEM supplier , a leading flasher and relay manufacturer and a DOT approved , ISO9001 certificated supplier in Taiwan. Our ability in attaining economic of scale in top quality automotive products allowed us to establish the reputation. Sheng Teng Electron makes a commitment to providing the customers with the most sophisticated service and technology and works closely with our customers to achieve the the most flexible level of bilateral interaction. Sheng Teng Electron was established in 1971 and has expanded the product line to Flasher, Relay, Switch, Buzzer and Headlamp Wire Kit. The marketing channels cover most major markets in the world. Sheng Teng Electron' key to success has always been the abilityto provide customized solutions that matches the customers' specific demands. Sheng Teng Electron's philosophy is to hold the customers' interest in the highest esteem.